Are you concerned about the safety of your belongings during a move? We know that one of the most important—and worrisome—aspects of a move is to ensure that your possessions are safe during the trip. At King’s Transfer, we’re here to help. 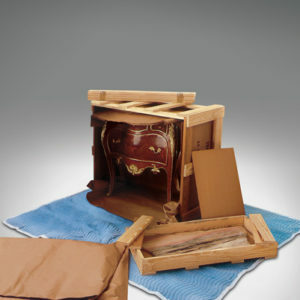 We offer expert packing services to make certain that all of your goods are fully protected throughout the entire move. 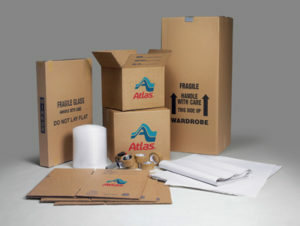 From custom shipping boxes to crating to DIY materials, we have everything you need to safeguard your belongings and minimize stress. Our fully trained and experienced teams use tools and techniques that we’ve perfected after many years in the business. Continuous improvement is a way of life at King’s, as are ongoing training, quality work standards, and claims elimination. Whether you’d like our professional packing services to handle the entire packing and crating process, or if you’d prefer to do some or all of it on your own, we’re here to help you along every step of the way. 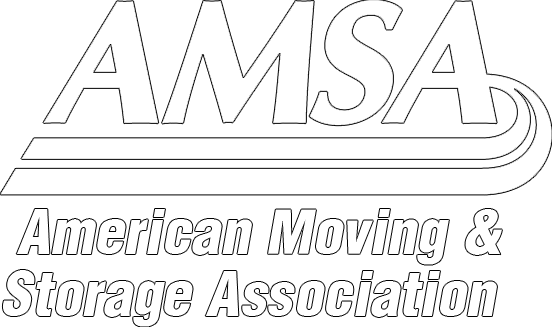 If you’re looking for international moving services, you can learn about it here. Call us now and let’s get started on your move!